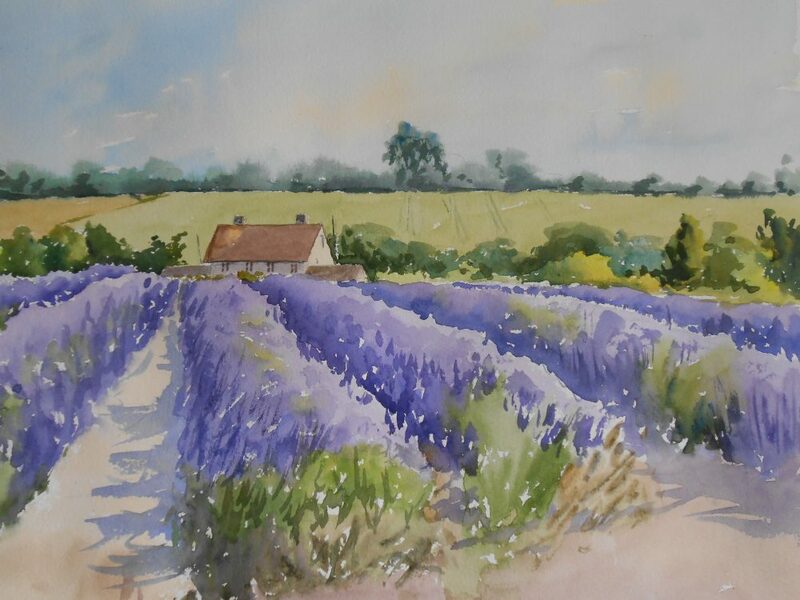 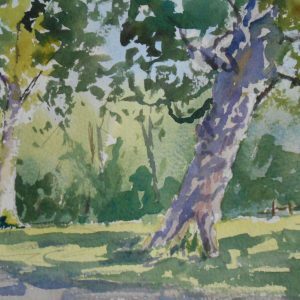 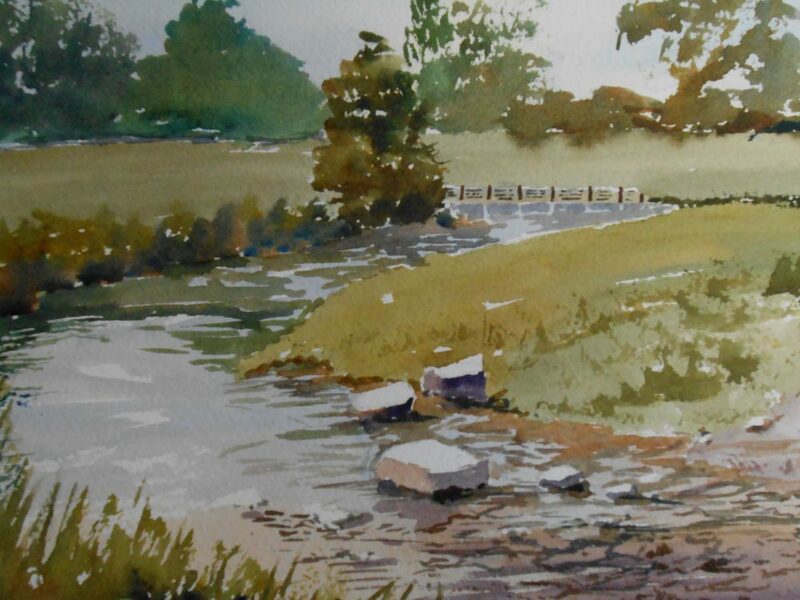 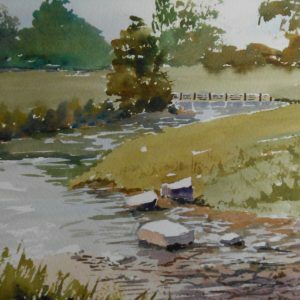 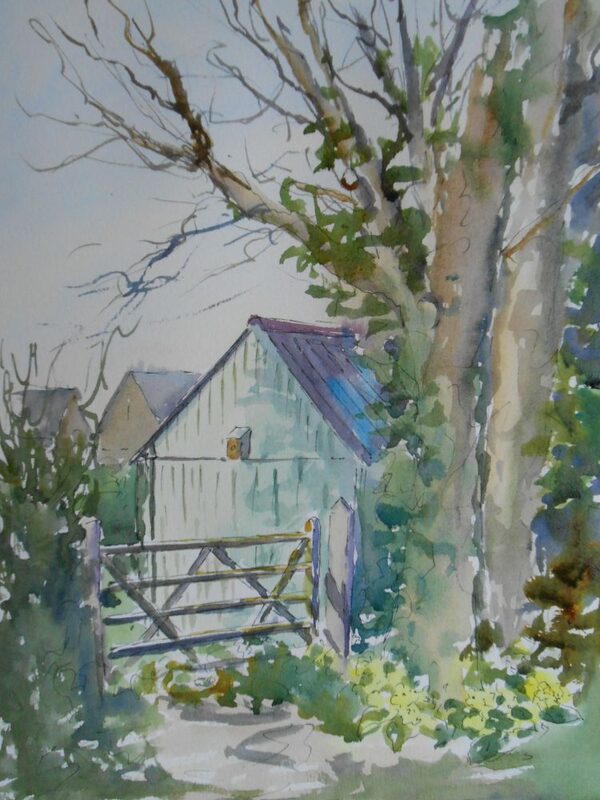 Graham is a watercolour artist painting mainly landscapes around his home in the Cotswolds to where he has recently moved from Kent. 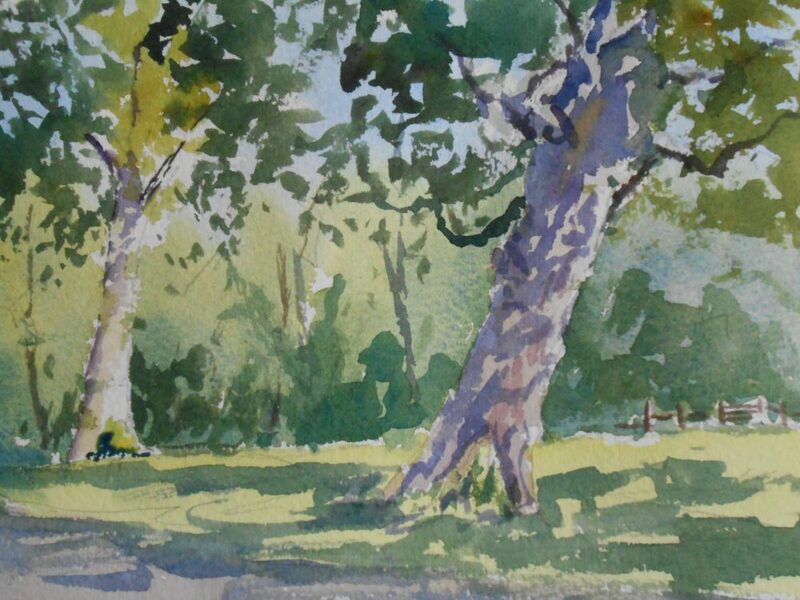 Graham has had work accepted at the Chelsea Art Society Open Exhibition. 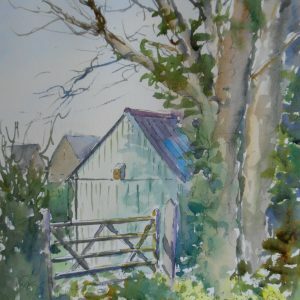 He has had work accepted at the Cafe Gallery, Southwark, London, and has taken part in the South East Open Studios. 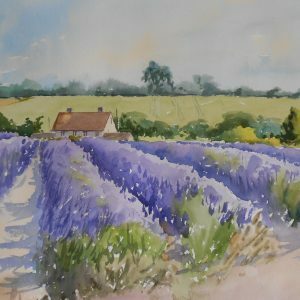 His watercolours have also been shown in the summer exhibition of the Lyme Art Association, Old Lyme Connecticut, USA and in 2006 he had a one-man show at the Kohn-Joseloff Gallery, Cheshire Academy, Cheshire, Connecticut.